Round up, round up: Eminem’s tenth studio album, Kamikaze, has officially gone platinum. That’s right baby, just when you thought Slim was done, he went and released the prestigious banger at the end of August to delighted and shocked fans. Remember that? 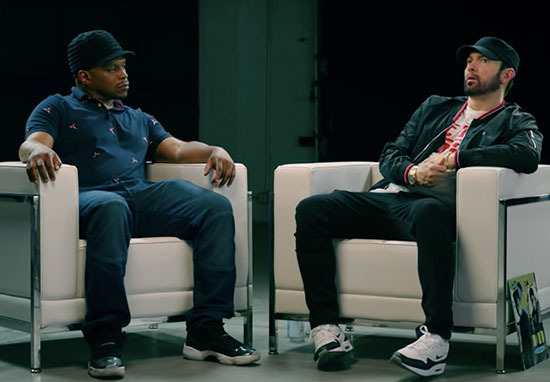 Kelly went for Slim, Slim stayed quiet for a while then fired back with ‘Killshot?’ That was last month, believe it or not. Seems a lifetime ago. He added: “Your reply got the crowd yellin’ ‘Oo’ so before you die let’s see who can out-petty who with your corny lines. 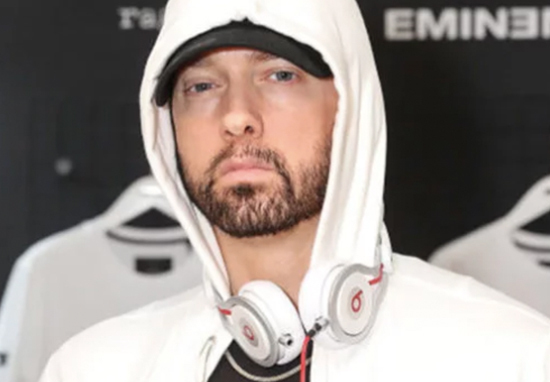 28-year-old Kelly, who has credited Mathers as the original inspiration behind his own hip-hop writings, had sent for the veteran rapper in ‘Rap Devil’, a nod to Eminem’s Rap God. Eminem announced the drop of his 10th album, just eight months after the release of his previous record, Revival.